Vatican City, Jan 1, 2018 / 05:55 am (EWTN News/CNA).- At the start of the new year, Pope Francis said that having a devotion to the Blessed Virgin Mary isn’t just something that is nice or good to do, but is an obligation in the life of a Christian. 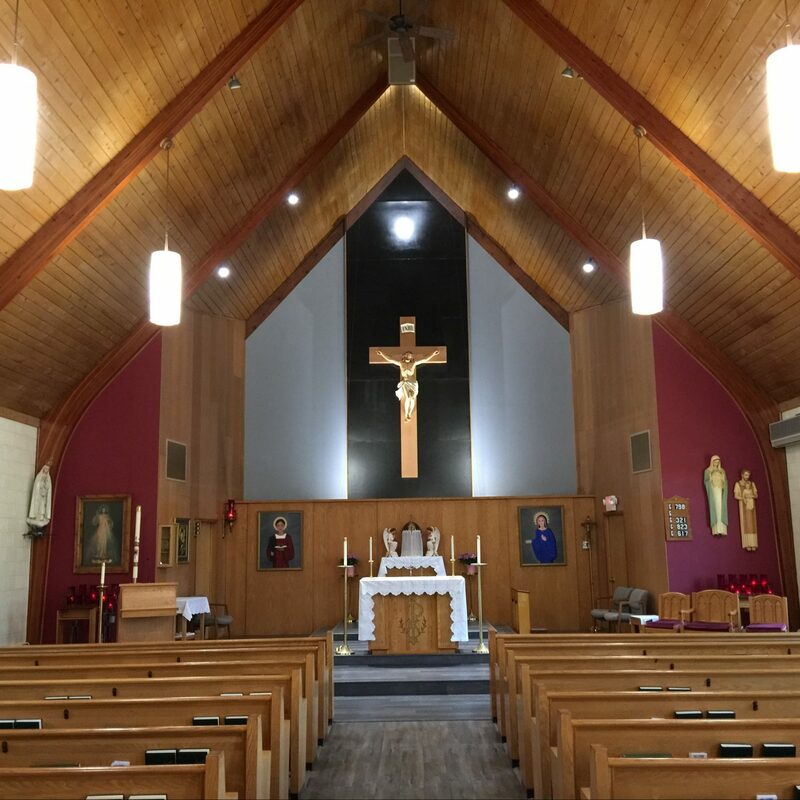 Click on St. Stephen Catholic Church under the small photo for the full mass schedule. Download MyParish App on your smartphone or tablet for bulletins, readings, announcements, prayers and much more!